Olaplex is an add-on treatment service that will make your hair stronger, healthier, and your color will last longer with more vibrancy. Hydrogen and sulphide bonds break in the hair when exposed to chemicals in color, straightening treatments, perms, heat, from dryers and hot tools and mechanical force such as combing wet hair. The bonds that Olaplex creates are permanent. Using Olaplex is like adding an extended insurance plan to your service at the hair salon. Even if you stop using Olaplex, the protection that Olaplex offers is permanent. 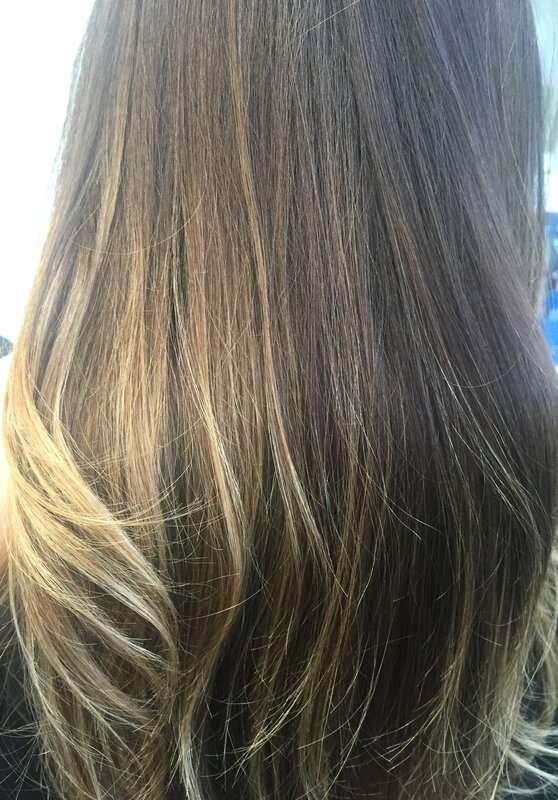 Olaplex is free of silicones, oils, aldehydes, parabens, glutens, and never tests on animals. Two brilliant scientists, Dr. Hawker and Dr. Eric Pressly, are the brains behind Olaplex. It has been tested and used on Hollywood celebrities like Jennifer Lopez along with every single A-List Celebrity Stylist including Tracy Cunningham and Guy Tang. Visit olaplex.com for more information or click the image above. Also follow olaplax on facebook https://www.facebook.com/olaplex and on instagram https://instagram.com/olaplex to see some amazing before and afters. Follow me on www.facebook.com/reedhairstyling and https://instagram.com/reedhairstyling/ to see my latest transformations using olaplex.